It’s one thing to own a Volkswagen Golf, but it’s a whole different animal to own a Volkswagen Golf R32 with a 6-speed manual. This week your challenge is to find the rarest version of regular cars on eBay, for under a $15 grand budget. This may not be easy. 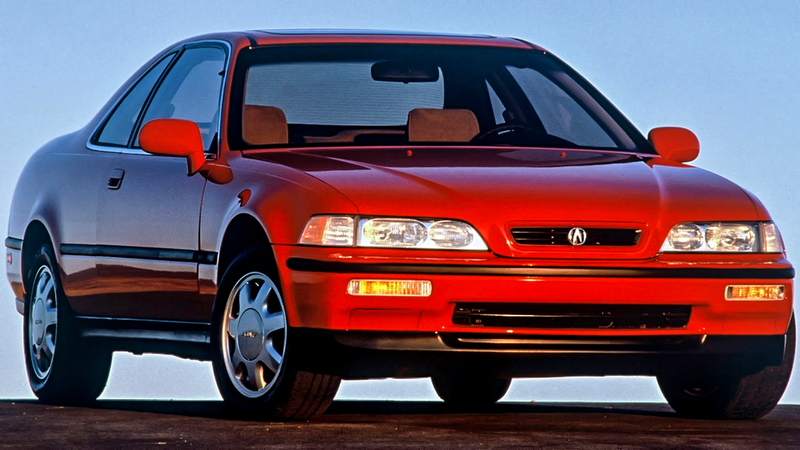 Write a short reason why your car is the best rare version of a regular car for less than $15,000. Start here and find a car that will make the local owner’s club do a double take.